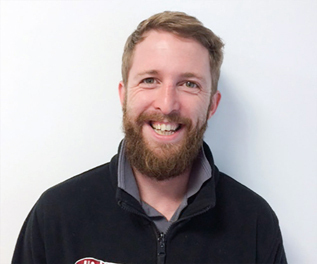 Scott joined JLN in 2016 and is primarily an installation engineer, although he is skilled in many other areas such as Unvented Cylinders and working at height. Scott has been a qualified engineer for over 11 years and thoroughly enjoys his role. Scott is a mentor to our apprentice Aaron and is enjoying showing Aaron the ropes.